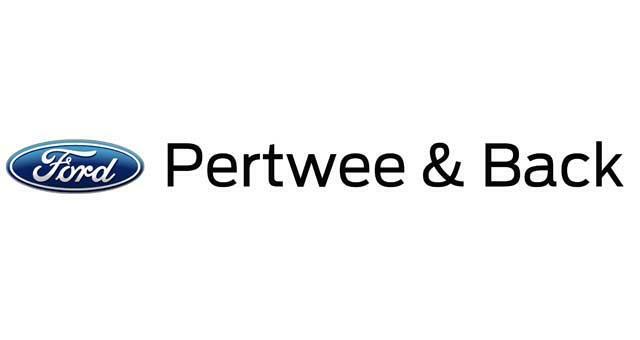 Pertwee & Back Limited01493 664151work Industry - LogisticsPertwee and Back Ltd has been a Ford main dealer for over 75 years and shares a rich history with the towns of Great Yarmouth and Gorleston. Their services including new Ford cars, Ford fleet and commercials, a wide selection of used Ford cars, Ford servicing, genuine Ford parts and accessories, Ford rental and leasing, Ford mobility (motability), Ford accident repairs centre and a Rapid Fit Centre. 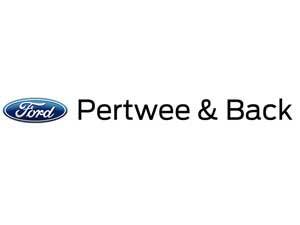 Pertwee and Back Ltd has been a Ford main dealer for over 75 years and shares a rich history with the towns of Great Yarmouth and Gorleston. Their services including new Ford cars, Ford fleet and commercials, a wide selection of used Ford cars, Ford servicing, genuine Ford parts and accessories, Ford rental and leasing, Ford mobility (motability), Ford accident repairs centre and a Rapid Fit Centre. From the A47 into Great Yarmouth, at the Gapton Hall roundabout exit onto Gapton Hall Road, Pertwee & Back are based on the left.